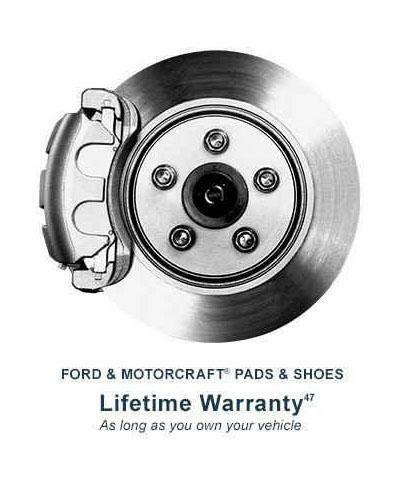 Ford Motorcraft® Brake pads are designed by Ford Engineers to be the perfect fit for your Ford’s brake system. They are also tested in-lab and on-road to meet or even exceed federal motor vehicle safety standards48. 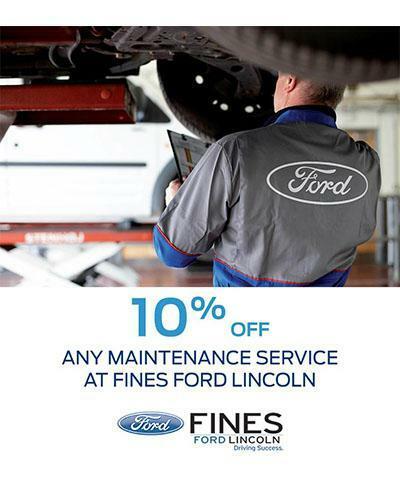 Plus, our Technicians receive extensive training to ensure that your brake pads are installed right the first time, and give you like-new brake performance, and reduce noise and dust. 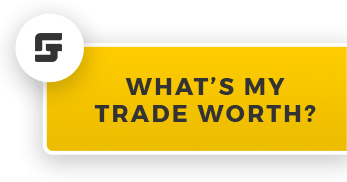 Extensive training – that’s something you’ll value. • Find tires at the right price, without having to shop around, since we will price-match for 30 days49.